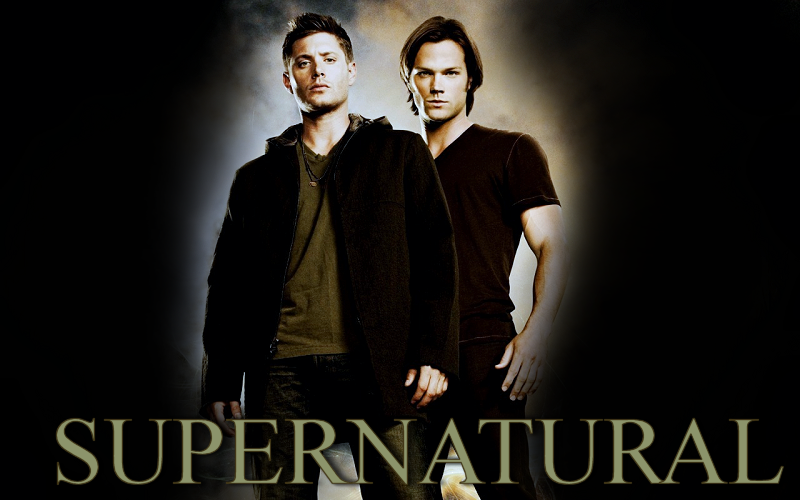 .Family Business - The SUPERNATURAL Fanlisting. ... to the fanlisting for the awesome tv show Supernatural. This is one of my top 5 favorite shows of all time and I'm so thrilled to run the current fanlisting for it. If you're a fan, as well, come and join. We are listed at The Fanlistings Network. The last update was on 20th April 2019, when Farah joined or updated their information. There are a total of 57 fans (+0) listed here.